News · Mrs Westaway now Available in Paperback! 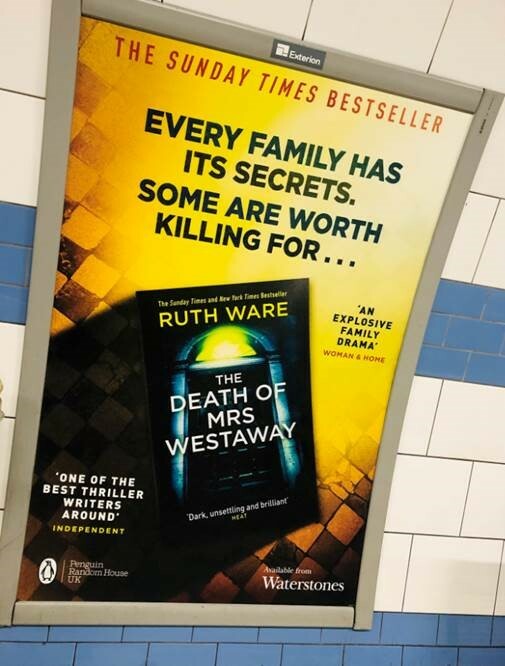 The UK mass-market paperback edition of Ruth Ware‘s The Death of Mrs Westaway is now available. Waterstones have commissioned an exclusive edition with sprayed edges and an essay by Ruth about tarot. Find the exclusive edition here. Buy your copy of the standard mass-market edition here, or visit your local bookshop here.